CD Projekt Red, makers of the critically acclaimed RPGs The Witcher and The Witcher 2: Assassins of Kings have announced that an extension of the game series will be arriving on the mobile platform this winter. 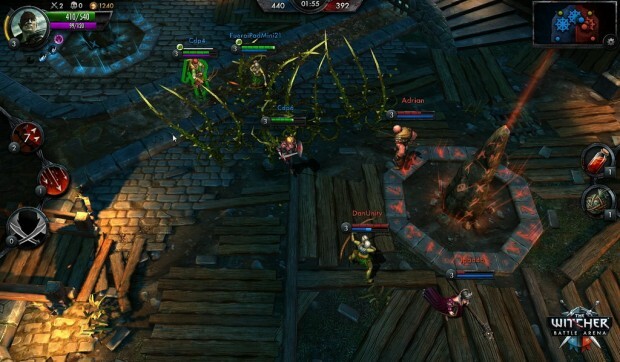 Adam Badowski, Head of Studio of CD Projekt Red stated that the growth of more powerful and graphic intensive mobile devices has opened up the opportunity for them to take the plunge into mobile gaming and offer their games for free to gamers worldwide. 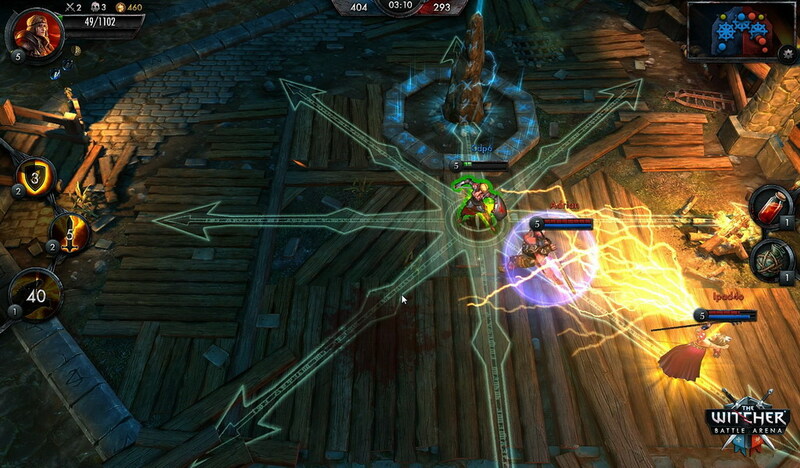 The Witcher Battle Arena is the name of the game and it’s a fast paced MOBA game that is set in the Witcher universe. The developers are stating the game will involve complex tactics but an unlimited array of skill based strategies will give players an opportunity to learn and evolve their gameplay. 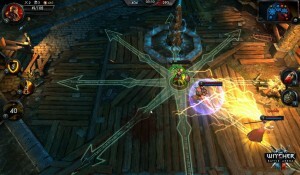 As far as the battles in the Arena go, they will be quick and short, with players battling to death while trying to hold on to 3 conquest points. CD Projekt Red is promising players that the game will have absolutely no pay-to-win components giving them the opportunity to unlock every single piece of component in the game through skill based play. Players can also expect a powerful and intuitive character progression system that will enable them to configure their heroes abilities in a surprisingly wholesome way. As I mentioned earlier, the game is expected to launch sometime in Q4 with free future updates that will add more characters and gameplay modes to keep fans coming back for more.